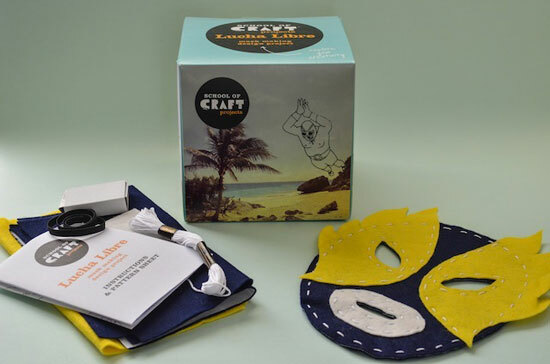 We dread to think what your kids will do once they complete it, but the Mexican Wrestling Project Kit by School of Craft still looks like a fun project. 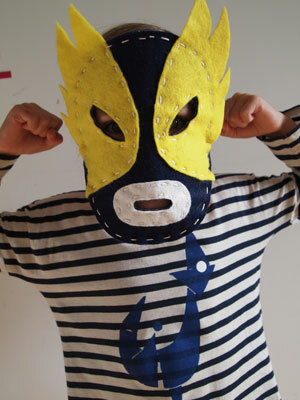 Your child can become El Aguila, a ‘fearsome wrestler who always defeats his opponents’. Before he or she can do that, they will need to make the wrestling mask, which is made of soft felt. 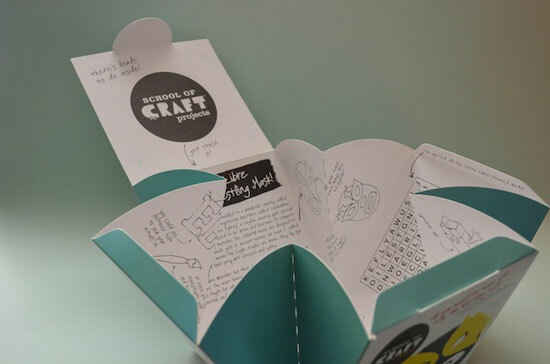 Step by step instructions are included obviously, as are many more activities, ideas and tips inside the box. The recommended age is eight and upwards, the price is £14.99.